It was stating, "The Data Domain storage status is not available. Unable to get system information"
So, I logged into the vdp-configure page and switched to the Storage tab and noticed the similar error message. So the first instinct was to go ahead and Edit the Data Domain Settings to try re-adding it back. But that failed too, with the below message. Oct 29 01:54:27 vdp58 ddrmaint.bin: Error: <4780>Datadomain get system info failed. All operations done in the vdp-configure page will be logged under vdr-configure logs. 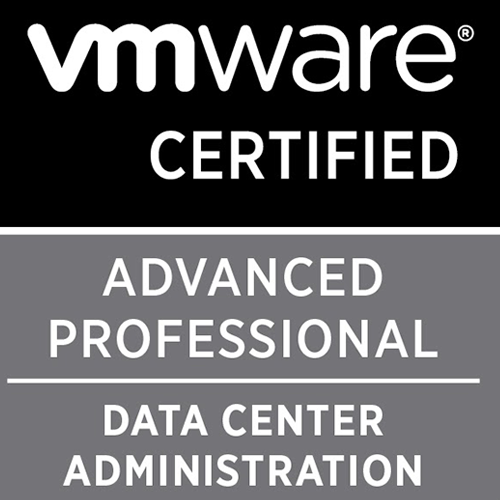 Post this, the data domain automatically connected to the VDP appliance and the right status was displayed.